Since September, when all of UCLA’s incoming students were offered free screening for depression, more than 2,600 students have opted to complete a volunteer online screening. Those whose results showed they were at risk of suicide, severe depression or other serious mental health problems were offered access to treatment at UCLA. 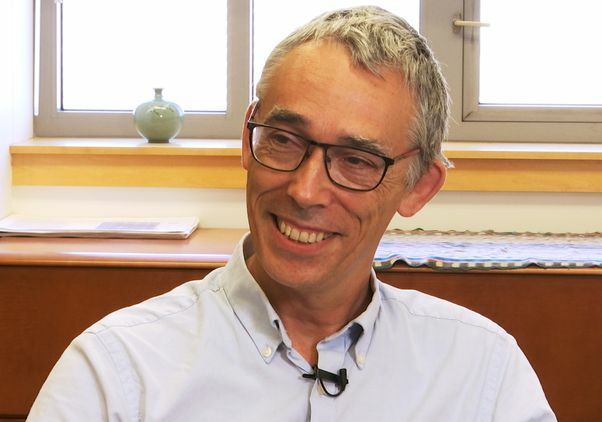 The screenings are an important part of the Depression Grand Challenge, an ambitious effort launched by UCLA in 2015 to reduce the burden of depression worldwide by developing better methods of detecting, evaluating and treating depression. 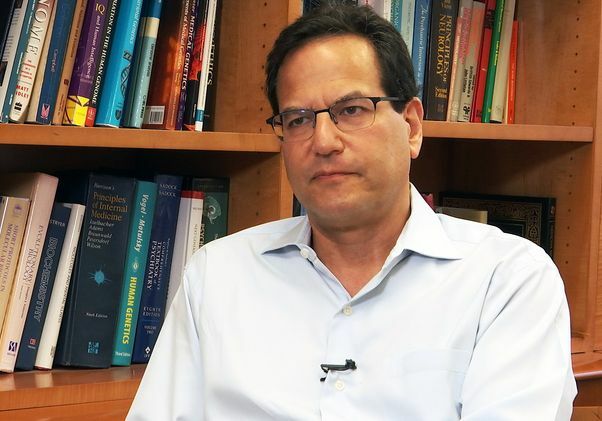 The initiative is led by Dr. Nelson Freimer, director of the Center for Neurobehavioral Genetics at the Semel Institute for Neuroscience and Human Behavior at UCLA, and a UCLA professor of psychiatry. More than 300 million people worldwide suffer from depression, which affects not only the lives of those living with the condition but also their families, friends and co-workers. Depression and anxiety often begin in young adults, which is why UCLA launched the campus-wide initiative to identify and treat students for mental health issues — which should also provide new insights into how and why psychiatric diseases originate in younger people. With nearly 45,000 students from highly diverse backgrounds, UCLA is the largest university in California. From the initial screening, 82 students were identified as being at risk for severe depression, 79 reported symptoms of manic behavior and 82 reported suicidal thoughts. All were offered counseling. The screening is a first step in a much larger project involving more than 100 UCLA faculty members from more than 20 academic departments. The researchers are working to uncover the biological causes of depression and develop innovative treatment options. For example, they plan to develop state-of-the-art technologies, such as wearable devices, that would continuously monitor people’s symptoms and detect whether they are having suicidal thoughts. This would allow health care professionals to intervene immediately, rather than waiting for a person with depression to seek help. 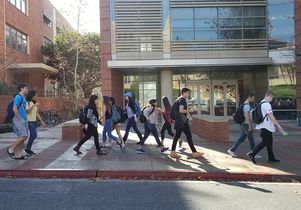 The student screening program is unique in both size and scope, and UCLA leaders hope it creates a template for other universities in the U.S. and abroad.